Join us for Monday Night Football at the Cove @ UCI. 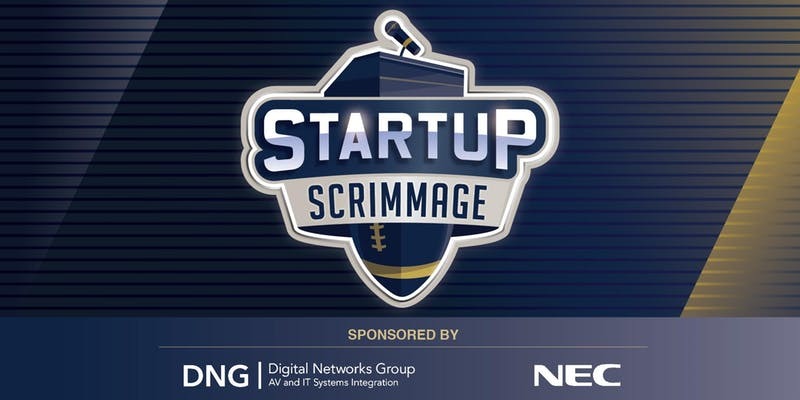 Network with local startups & entrepreneurs while enjoying light refreshments and halftime pitches. Kolkin — Social web platform for physicians. Parthian Energy — Next generation battery, offering 2X mileage and 10X faster recharge, without sacrificing safety, reliability or time to market.